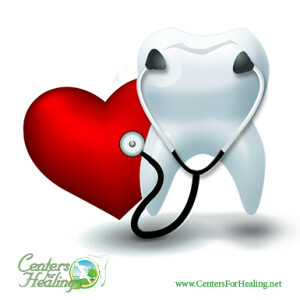 Studies have shown a correlation between gum disease and heart disease, underscoring the importance of good oral health care. Cardiovascular disease remains American’s leading killer, claiming more lives than the rest of major causes of death, according to our friends at the American Heart Association. In fact, an estimated 80 percent of American adults currently have some form of gum disease, also known as periodontal disease, also known as periodontal disease. Studies also suggest that patients, especially those with gum disease, are believed to have an elevated risk of heart attack and stroke. 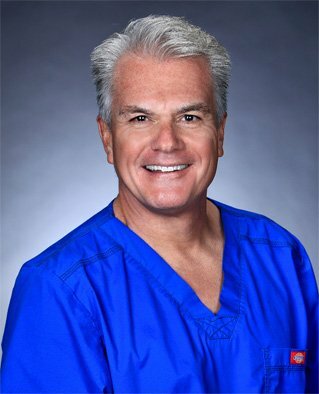 Since most patients are not regularly visiting a heart specialist, their regular visits to our office. Centers For Healing can help detect early warning signs of heart issues, prevent gum disease or at the very least catch it at its early stage. We’d also like you to know your numbers: blood pressure (less than 120/80), cholesterol (less than 200) and BMI (less than 25). There are many benefits to visiting Centers For Healing in addition to maintaining your dental health. 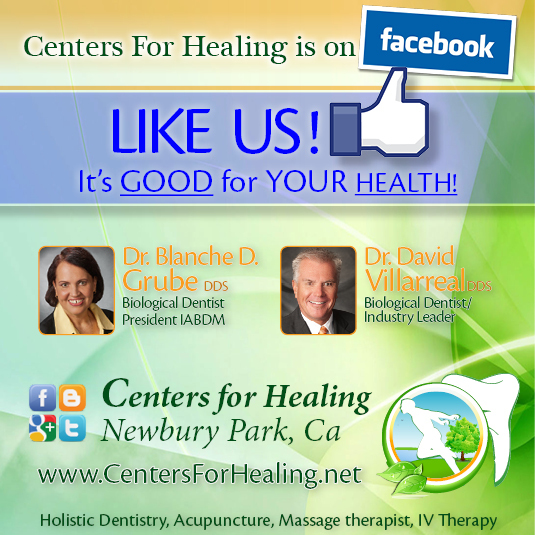 If it has been more than six months since your last visit to Centers For Healing please give us a call!